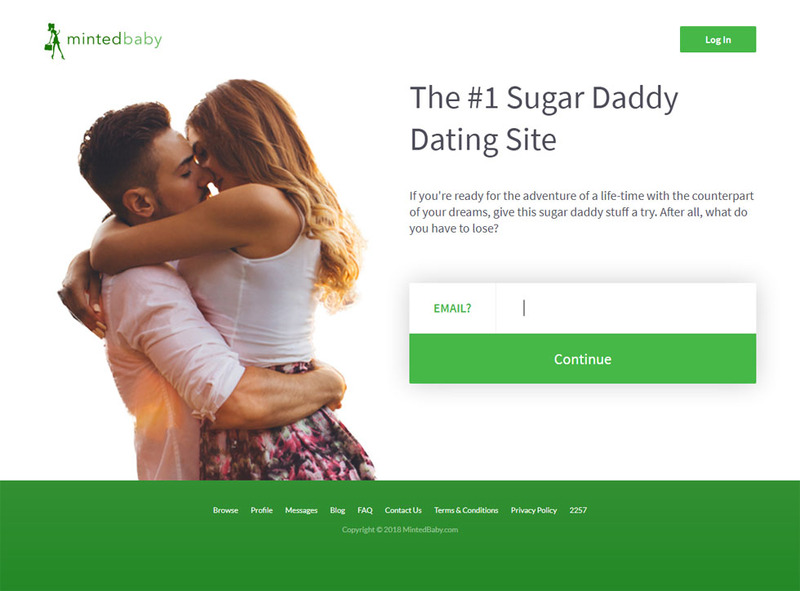 We’ve already posted a five tips to aid you in your search for the right Sugar Baby for your needs, but a diligent Sugar Daddy knows that there’s always more to learn and more that you can do to either keep your Sugar Baby or recover from the loss of a SD/SB arrangement. I’ve compiled 5 more tips to keep in mind as you navigate the sugar bowl. Circumstances can change for either of you at a moments notice, either through good fortune or calamity. However, if you intend to have a LTA, the basic terms of your agreement should be held almost sacrosanct. A major change in the agreement should be approached carefully. While a young Sugar Baby might expect to have to make adjustments to her schedule on short notice due to the needs of a Sugar Daddy, the reverse is rarely acceptable. Most of us successful Sugar Daddies are extremely busy men without the ability to make quick changes to our schedules. It might be inconvenient for her but always, a Sugar Baby is meant to be convenient for you or else you will find someone more accommodating. If your Sugar Baby isn’t willing to commit to making herself available when it’s convenient for you, it’s best that you find that out before entering into an arrangement. Make sure you have already discussed this when you make your initial arrangement, if flexibility is something that you require. Of course, if you agreed to give her an allowance or promised her a fun vacation, you must be able to fulfill these things if you’ve placed them in the mutual agreement. If you keep canceling your dates with your Sugar Baby many of them will get less interested, and they might get another Sugar Daddy. This should be a mutually beneficial arrangement for both of you, or it’s not really an SD/SB arrangement. It may not be hard to tell if your Sugar Baby is single or not, however, you should be able to tell her or rather explain to her why you want to be in that relationship. It’s pretty common for a Sugar Daddy to be looking for a side of sugar, rather than a primary relationship with a Sugar Baby. Of course a wife might not be open to this idea or would prefer to be kept ignorant for your exploits. Many of today’s young girls are fond of using social media outlets like Facebook and Instagram to share their lives with others, but it’s, also, a potential way to get caught if your picture is traced by a jealous wife. It should be discussed from the start if you need your young Sugar Baby to be discreet and not share certain photos like when you’re on a secret vacay or in a good restaurant since the relationship should be low key. As a Sugar Daddy, you have plenty of money, and that automatically gives you the upper hand. A young Sugar Baby might have needs or desires beyond cash, though. Some Sugar Babies might have a particular interest in you due to your success in a specific career field, not just your actual wealth. 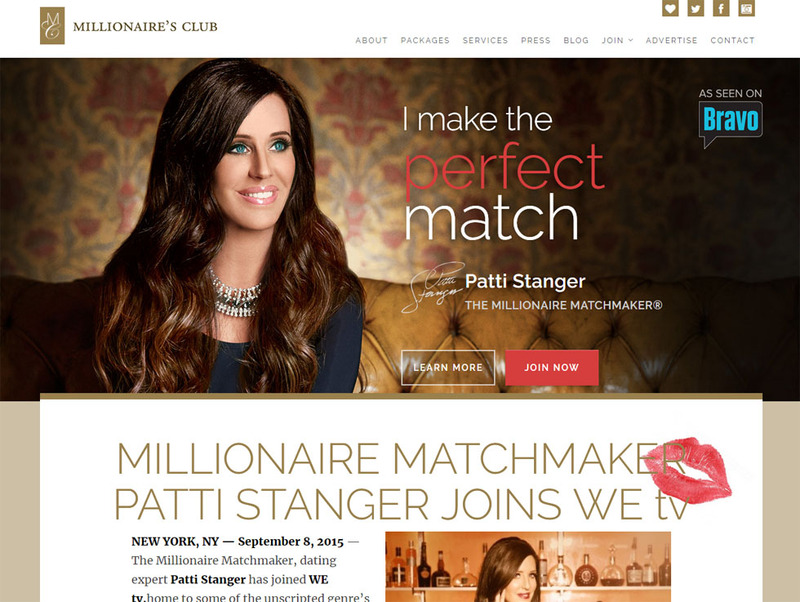 Many wealthy Sugar Daddies have connections that could help a young Sugar Baby get a leg up on her career goals. You should be wary of Sugar Babies that are too ambitious, though, because they might ditch you once they think you’re no longer useful. For many other Sugar Babies, though, being a mentor for them might instill in them a sense of loyalty for your aid. 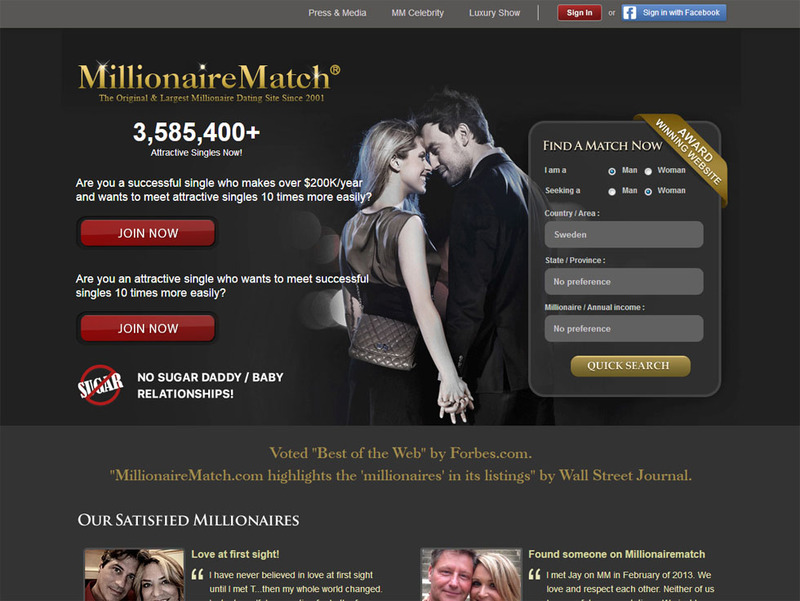 Another interest of a Sugar Baby might in having a business partner or investment partner. If you do choose to invest in a Sugar Baby’s startup or other business, make sure that you do form an actual on-paper legal contract, so that you don’t find yourself out the investment funds. 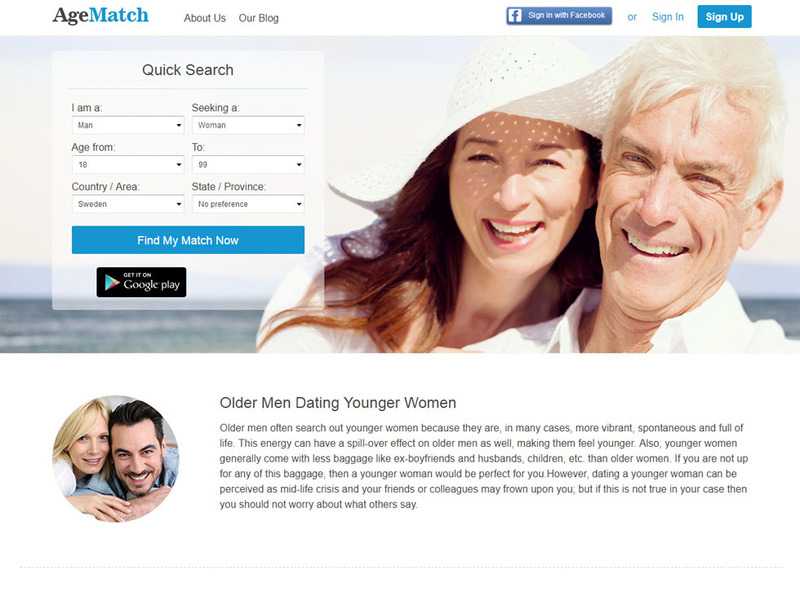 Having a realistic plan as a Sugar Daddy could make you have a more successful long-lasting relationship. For example, if you are a rich Sugar Daddy who only needs a young Sugar Baby to spoil or someone to become a travel company or buddy, you should make these clear to her. 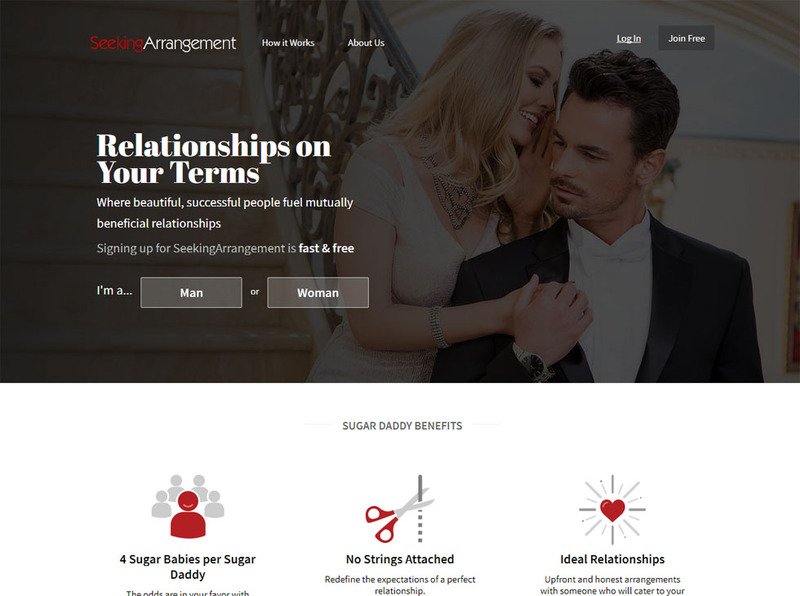 Sometimes when you are in an SB/SD relationship, a Sugar Baby might develop more of a romantic attachment than you are interested in cultivating, and this may lead to an end of the mutually beneficial arrangement. When you are getting into an agreement with her, you should be clear on the roles that you want her to play and what roles she should not be filling. Being specific in the beginning will save trouble later. No matter how well an SD/SB relationship might seem to be going, it could end at any time for any number of reasons. Maybe an undisclosed marriage is discovered by the Sugar Baby, and she overreacts. On the other hand, you might have wanted an exclusive arrangement with your Sugar Baby and discover her indiscretions. Or one of you meets someone the can offer a better SD/SB relationship. If you suffer a financial setback, you might find yourself unable to continue providing for a Sugar Baby. The list could go on. You should always be prepared and have a plan in place for if things come to an unfortunate end. 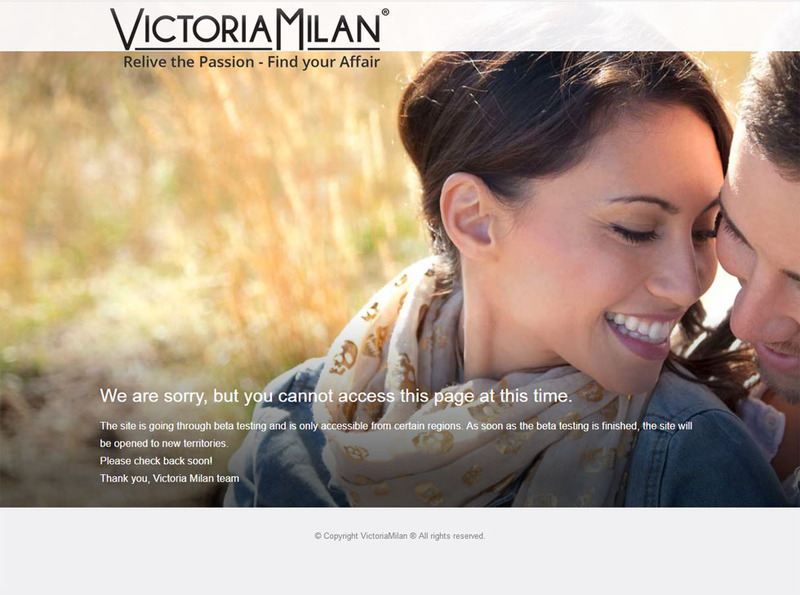 Never share passwords or personal account numbers with a Sugar Baby. It’s best not to provide her with a credit card in your name, either, or give her access to your line of credit. When you are involved in a SB/SD relationship, both parties should be up front and clear about the expectations for the arrangement. This can’t be stressed enough! While it’s not uncommon for one of you to develop deeper feelings than originally intended or have another change in needs, many relationships are pretty static from start to finish. While it’s understood that the Sugar Daddy is the primary provider for the relationship, there might be things that you are unwilling to provide. You might, also, discuss relationship levels that you are sure you aren’t interested in pursuing, such as getting married or having children. By considering all the angles, just like when making a business decision, you can make the best choices for making a mutually beneficial arrangement long term. Or if it’s more to your tastes, you can always go from one short term arrangement to another. Keep checking the blog for more tips, advice, and information to help you explore the sugar bowl safely and successfully.